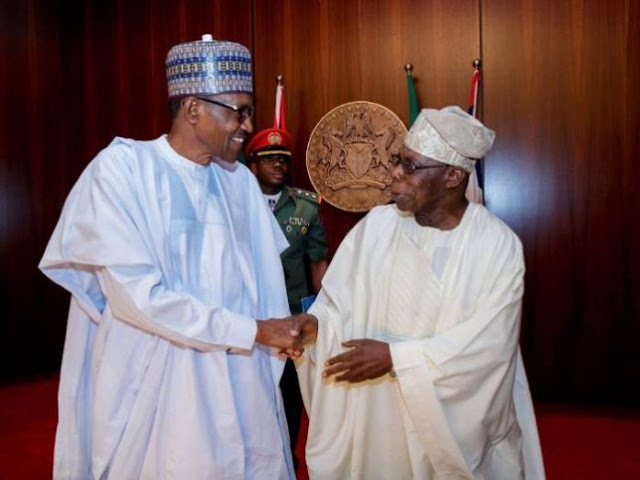 Latest report as President Olusegun Obasanjo has insisted that President Muhammadu Buhari has failed Nigerians, saying he will not rescind his stance on his administration. Obasanjo said this in a statement signed by his media aide, Kehinde Akinyemi, wherein he denied meeting with the Comrade Ayuba Wabba-led leadership of the Nigeria Labour Congress (NLC) to canvass support for Buhari’s second term bid. “No wonder President Trump ordered him in a rather condescending manner to go back home and stop the killings going on in Nigeria! We hope now Buhari will heed Trump’s advice which hopefully will be considered non-abusive,” Obasanjo added.